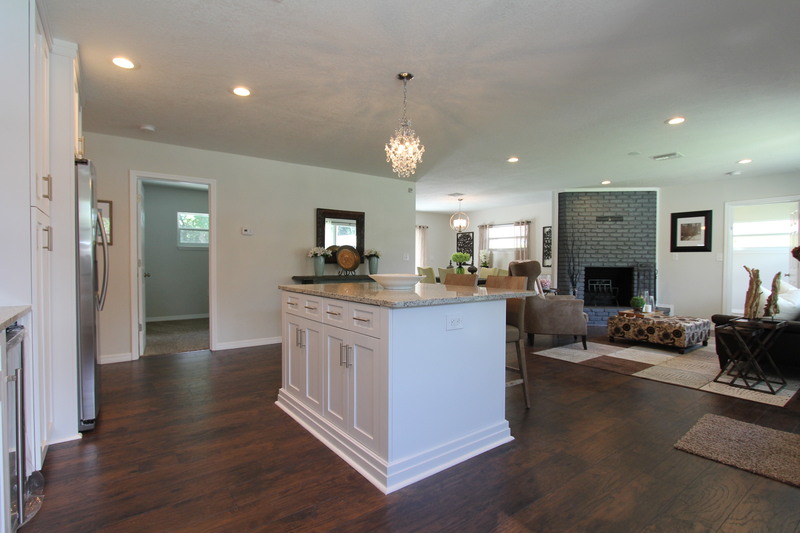 This nice ranch house underwent a full remodel. 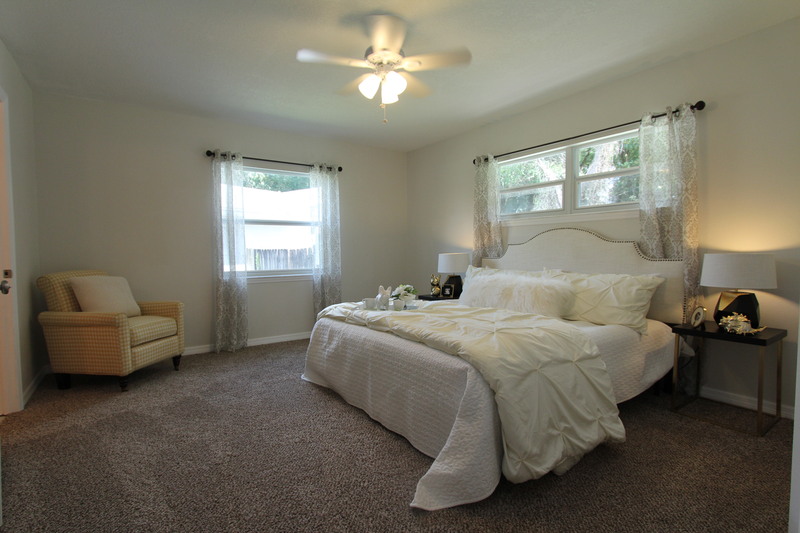 Fortunately it sold after a fairly short market time. Multiple offers gave the seller the best offer to choose from. 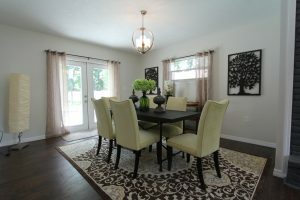 The design theme was a bit updated traditional to give the house a broad appeal to a lot of buyers. Congratulations to the seller. We are happy you made us part of your success.